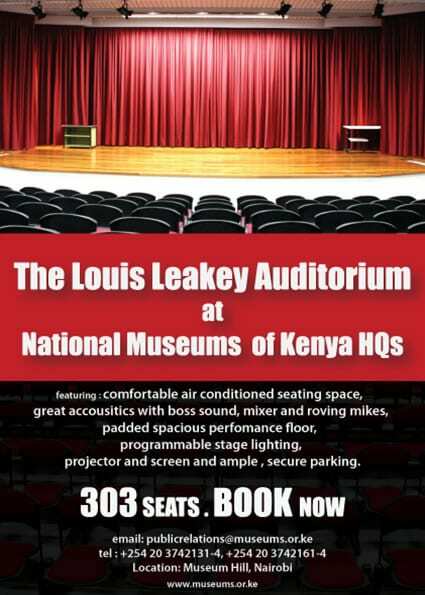 Are you a conservation enthusiast? Do you love elephants? Does ivory poaching worry you? Jim, is the founder and director of Elephant Neighbours Center (ENC), an NGO that aims to promote peaceful co-existence between elephants and communities, with a mission to protect African elephants and secure their landscape outside protected areas. Jim has an amazing passion for what he does, peppered with vast experience in elephant conservation as a research scientist and elephant specialist. We hope that his experience and findings on poaching and the illegal ivory trade and their adverse effects on wildlife will leave you wanting to join in this worthy cause of saving the largest land mammals on earth. 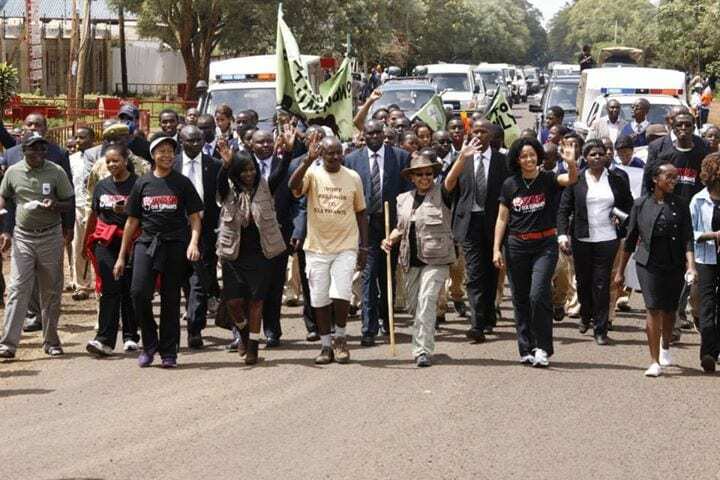 Jim will also launch his 2014 campaign plan on the ‘Ivory Belongs to Elephants’ walks.